Kitsch is Not Always So Appealing! 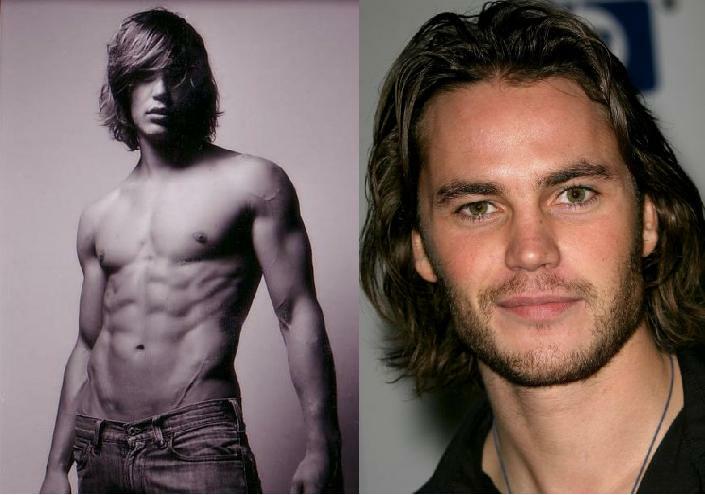 2012 seems to be the year for relative newcomer Taylor Kitsch. Let’s hope he didn’t actually chose this (stage) name. Maybe it was a birth thang? Let’s hope. But if you don’t know who this guy is, seems we will all be inundated with his name across the year with no less than three film releases including the currently showing, Disney’s epic John Carter. Lead role no less. Now while this ab-rack-with-face seems familiar, Kitschy has actually been flung from obscurity into an agent’s MO to make big. He’s pretty, young and pouty. I am most aware of this guy from 2009’s X-Men Origins: Wolverine. But only because it was pointed out! I thought he was an American Pie reject or something. The current John Carter, despite its Disney production, does appeal in some ways to me due to the epic effects and the sweeping beauty of the talented Lynn Collins. Oddly enough (sic) best know for 2009’s X-Men Origins: Wolverine and a pivotal role in the 1st Season of TV’s True Blood as the ill-fated Dawn. I mean Samantha Morton and William Dafoe co-star??? Me say worth checking out. But after reading “5 things you need to know about Taylor kitsch” in a recent tabloid, I did slightly vomit in my mouth. He used to be a pro-hockey player until a knee injury. Naturally acting was the next option??? He turned to modelling for Diesel and Abercrombie & Fitch…. Zzzzzzzzzzzzzz. Before he was famous he was “considered” homeless. Seriously, who writes this? His next flick is Shite-City 2012 flick Battleship with Rhianna…. The most upsetting of all, Oliver Stone’s new film (ahem), Savages. He stars as the vacuous Blake Lively’s lover. Who gives a crap about Taylor Kitschy-co, Oliver Stone has cast Blake-poo-Lively? What’s your deal man? This entry was posted on Sunday, March 11th, 2012 at 9:34 pm	and posted in Uncategorized. You can follow any responses to this entry through the RSS 2.0 feed.